With increased medicinal and recreational marijuana legislation, companies are looking to employ business management systems to track their operations. Growers and manufacturers who are legitimate and responsible cannabis experts are now exploring Cannabis ERP. 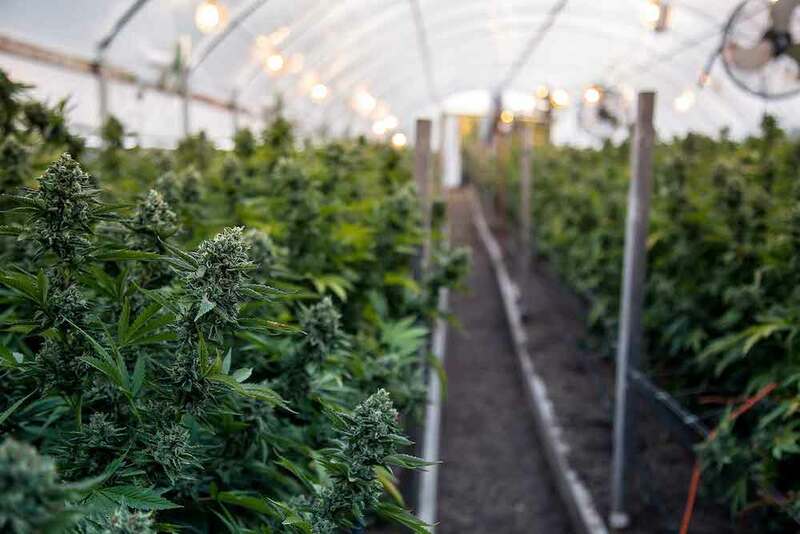 If you’re a grower, processor, distributor, or dispensary looking to manage your profits and ensure regulatory compliance, Open Systems provides seed-to-sale software to meet your unique needs. We’re at the forefront of marijuana software solutions designed to handle the complex requirements of this ever-changing industry. Whether you’re looking for medical marijuana (MMJ) software, marijuana dispensary software, cannabis growing software or other cannabis solutions, we’re here to customize an ERP for your growing business. We provide a completely integrated ERP solution with advanced features to assist cannabis manufacturers with automating work flow and providing total visibility and control of their operations. Since most states require tracing of every marijuana plant grown, you need cannabis seed to sale software that tracks and easily reports every step plants take while moving through your operation. Adapted to your company’s specific needs, we provide a solution to track compliance, extraction, infusion and cultivation to automate supply chain processes such as inventory and warehouse management, financials and reporting, sales, quality assurance, forecasting, and more. Using real-time data, we streamline the planning and management of production from raw materials to possible derivatives with easy-to-use weed software. Looking to integrate with compliance solutions already in place like Metrc (U.S.) or Ample Organics (Canada)? Open Systems can work with you to leverage the technology available to benefit your company’s operations. If you’re looking for a competitive edge in the marketplace, our marijuana software provides what you need to run your business efficiently and productively. We understand your industry and work tirelessly to help you accomplish your specific goals. As your company and the cannabis industry as a whole continues to grow, we offer simple solutions to leverage opportunities and meet the challenges that your company faces every day.